Hooray! 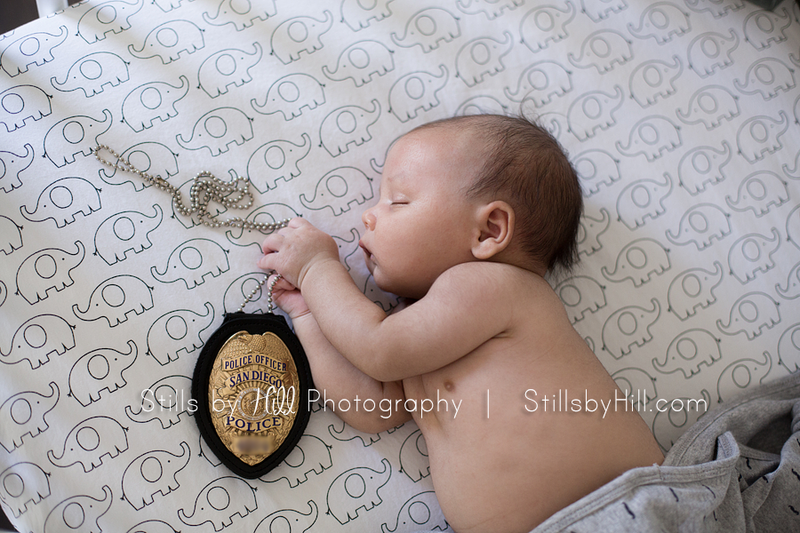 We’re all scheduled for your newborn portrait session! Now how to prepare? That’s the big question I always get asked is how to prepare for your session. Follow these simple steps and you’ll be all ready to go! 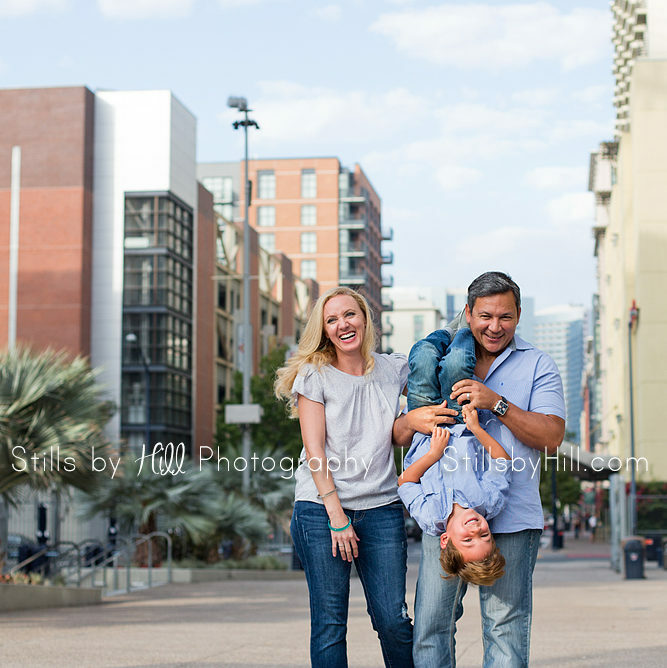 Make sure to have your session scheduled before baby is due. Once your baby arrives, parents tend to loose track of their days. Everything blurs together and before you know it, your baby is starting preschool and you realize you blew it on the newborn session you forgot to schedule! 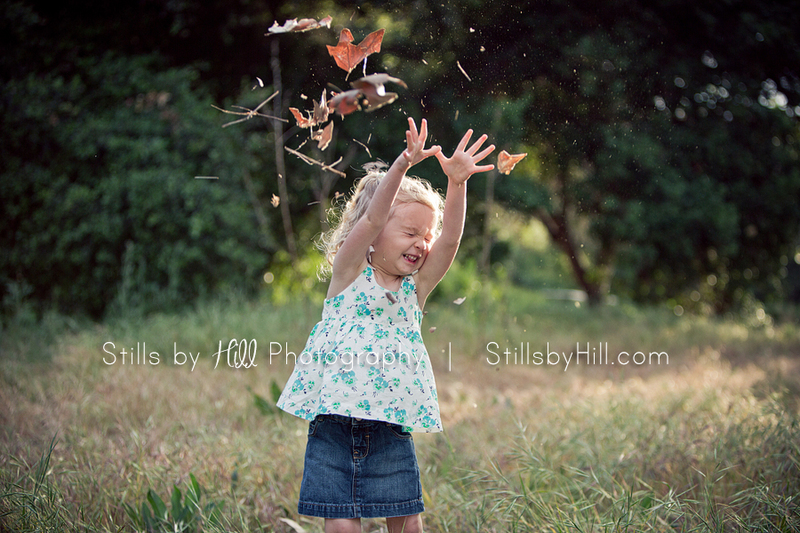 It’s best to have your session reserved well before you are at your due date. I then ask you to add me to your list of “text once baby has arrived” so I can get you on my schedule. The last thing you want to do when you have a new baby is clean your house. Just because I am in your home photographing your newborn pictures does not mean I am photographing the toys on the floor, laundry in your room and dust on the nightstand. I photograph baby in the rooms with the best light. Usually that is the master bedroom (photographing the baby on the bed), baby in the nursery (if you have one) and then usually the family room (just on the sofa.) All you really need to do is take the items on your nightstand and quickly move them to the floor. Pull the comforter up and make the bed… that’s it! Laundry on the floor? It’s cool… doesn’t bother me! After all, I am a mom too. I am there to photograph the baby, not judge you on your home. Baby obviously will need to eat through your session. But its best to be feeding baby during the time I arrive so they will be milk drunk and happy! If you are nursing, I absolutely love to grab a nursing portrait if thats something you are ok with! If you are choosing to have your son circumcised, please wait to your session at least a week after the procedure, or schedule your session before that appointment. Babies tend to be very uncomfortable for a few days following it and it’s been my experience that they do better about a week after. For my friends who do those stunning beanbag posing with composite portraits of babies in the froggy pose and molded into shapes, the timing is crucial. However, because I photograph babies as they are and in their natural element, I can photograph them at any point in the first six weeks. However, the earlier we do your session the better. The biggest reason is baby acne and growth spurts! Acne sets in at about the first two weeks. Editing out baby acne is a very time intensive process. Growth spurts at about 6 weeks means baby is cluster feeding and very fussy. My favorite time to document newborns is the first two weeks and then again at a month. Your baby grows fast. Very fast. This is the only time they will be this small. It’s so important to have mom, dad and siblings included in your newborn session for many reasons. One, this is for your baby. This is something you will be giving to them once they are an adult. Do you have portraits with your parents when you were a baby? I know you don’t feel like being photographed right now, but it’s so important to do. 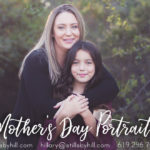 It’s one of my biggest regrets with my own family- not having my daughter professionally photographed with myself in her portraits. I just wish I could go back and just have a session done. It’s amazing how much different you feel when you put on some makeup, lashes and do your hair for portraits. Not saying you need to go have it done professionally, but putting in the title bit extra really goes a long way. 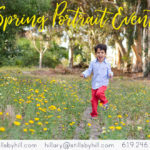 You’ll be enjoying these portraits for many years down the road and be focused on everyone else-don’t forget yourself! Make sure everyones nails are cleaned too since we’ll see those in the portraits. Baby can be swaddled up in a simple blanket, in a simple onesie, or just in a diaper. As long as baby is warm, they will be happy. Parents and siblings are best photographed in simple clothing (solid tops, no logos, and no sayings on the shirts) and in grays, whites and tan tones. Feel free to include any accessories or props you wish. Lifestyle newborn sessions are designed to photograph your family in the comfort of your home and in a relaxed atmosphere. Enjoy it and let me create the magic! Ready to schedule your consultation? Contact me to get started!